Histological features of the tissues found in the head and neck of the fetus. Want to learn more about the Head and neck? 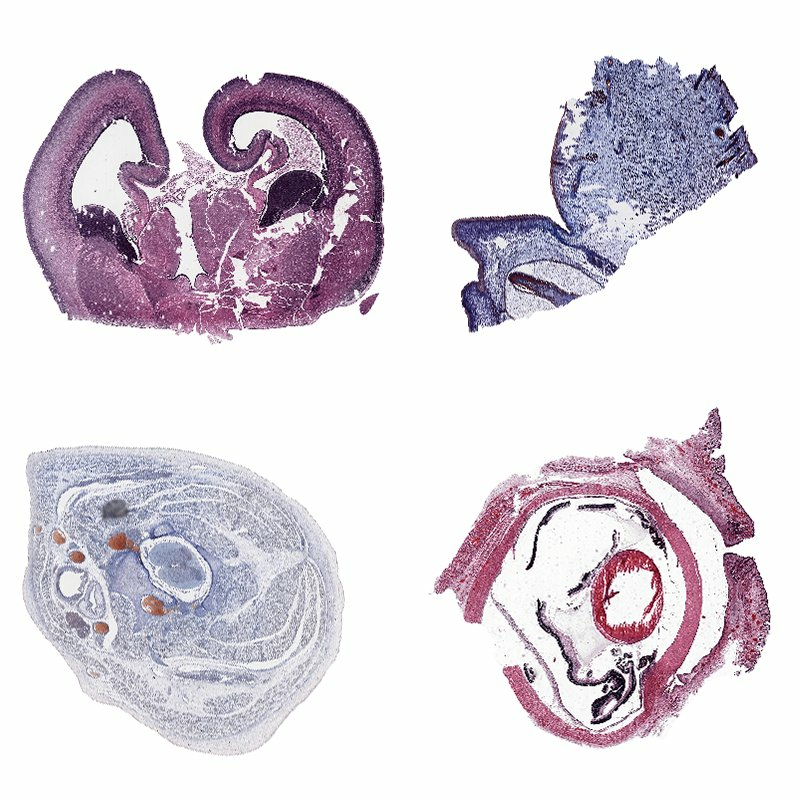 The different components of the fetal neck as seen under the microscope.